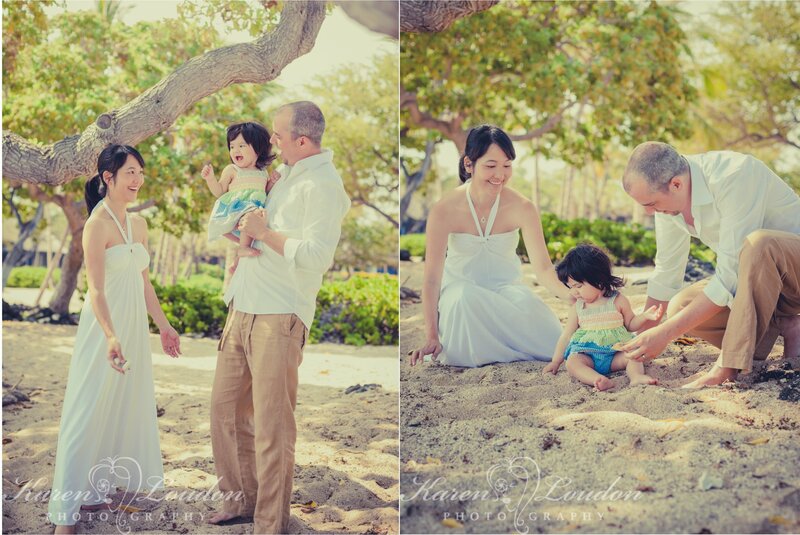 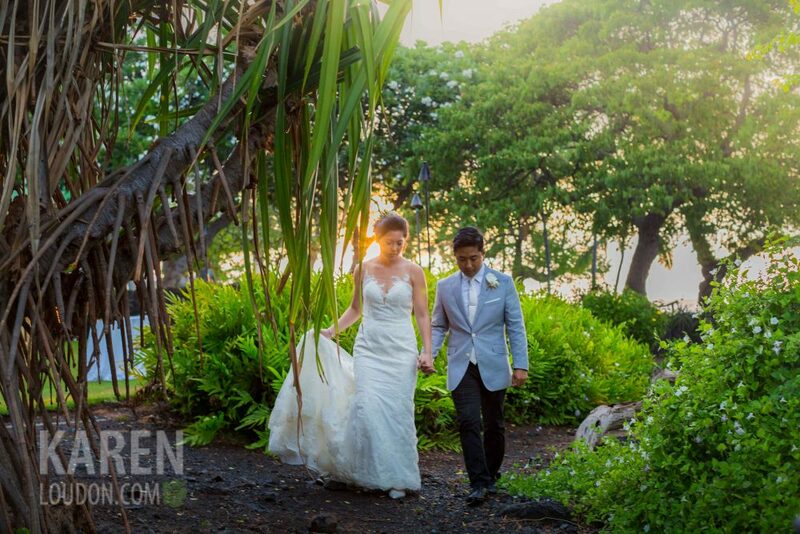 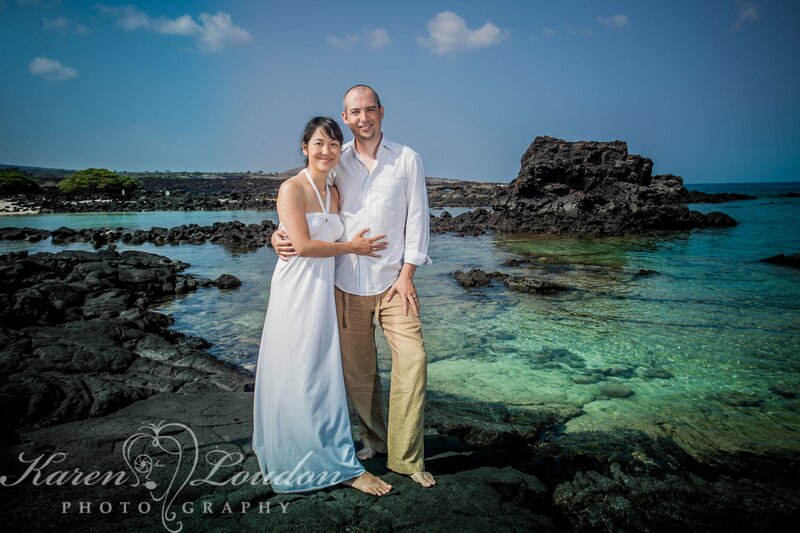 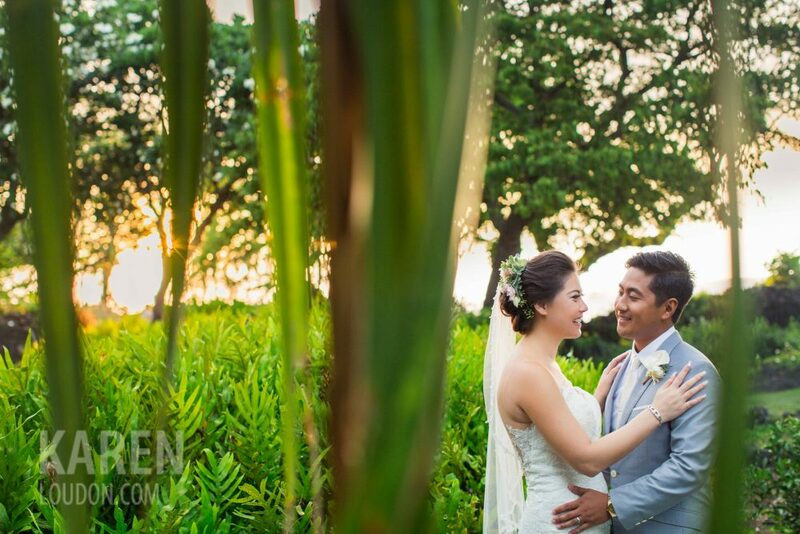 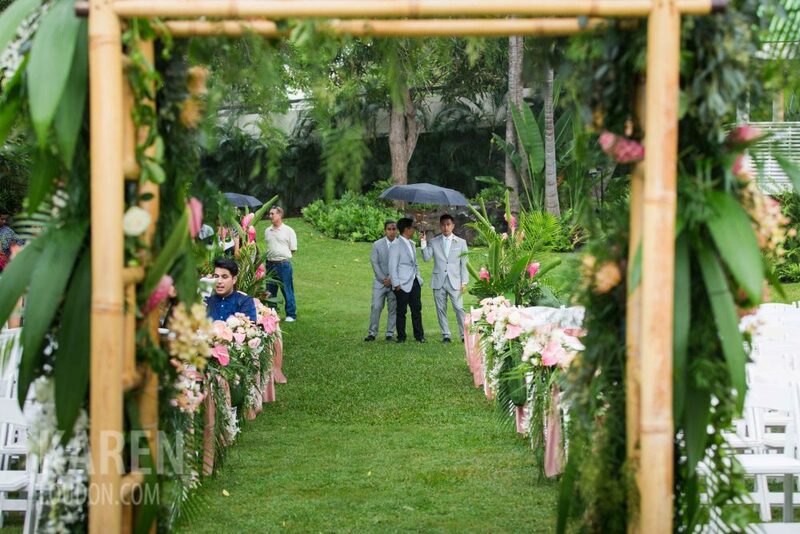 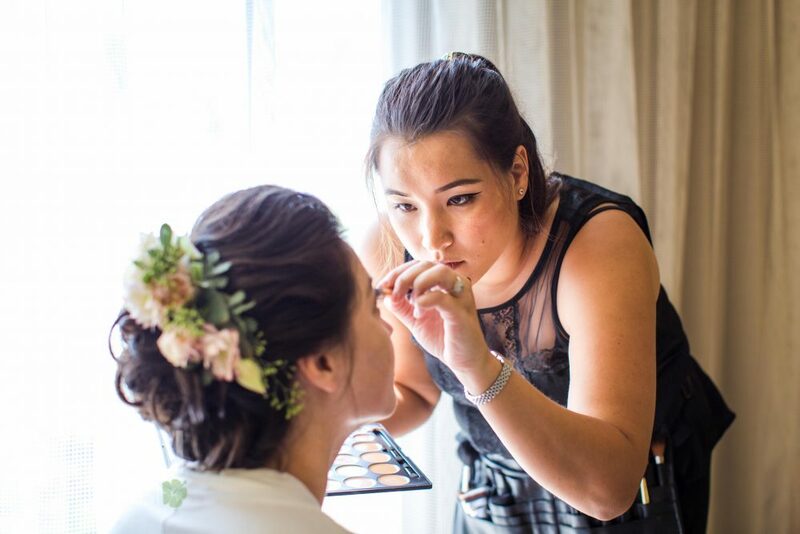 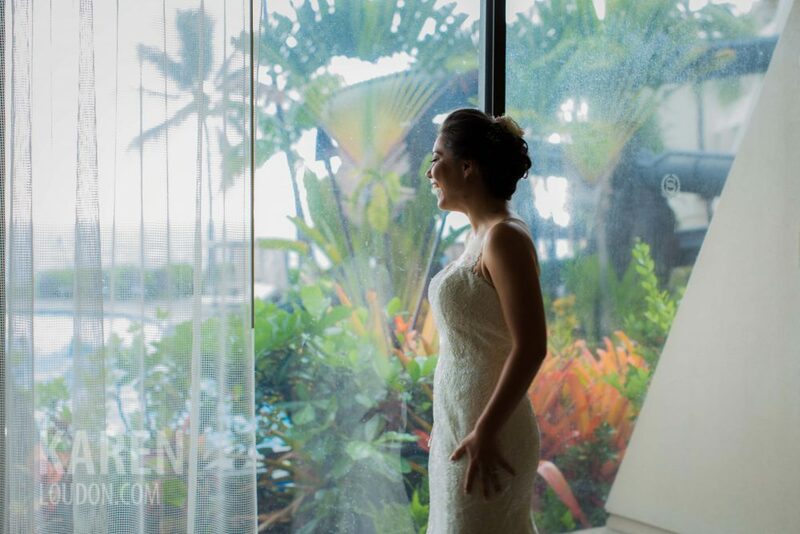 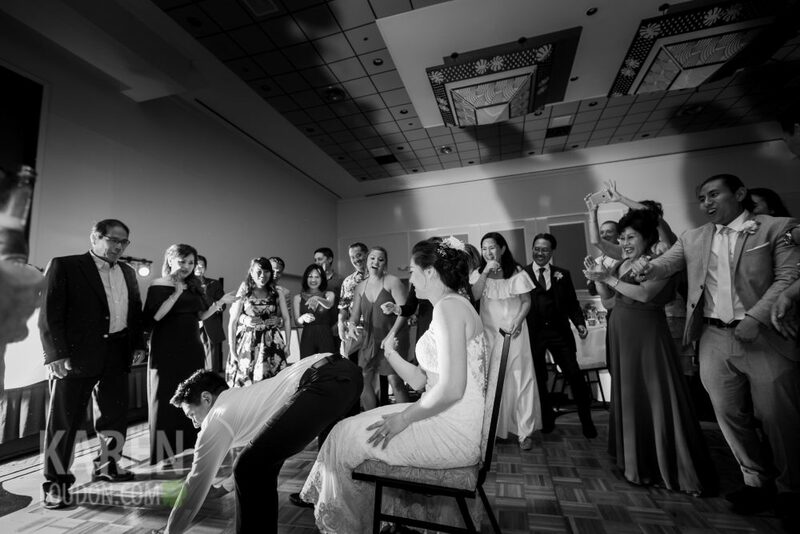 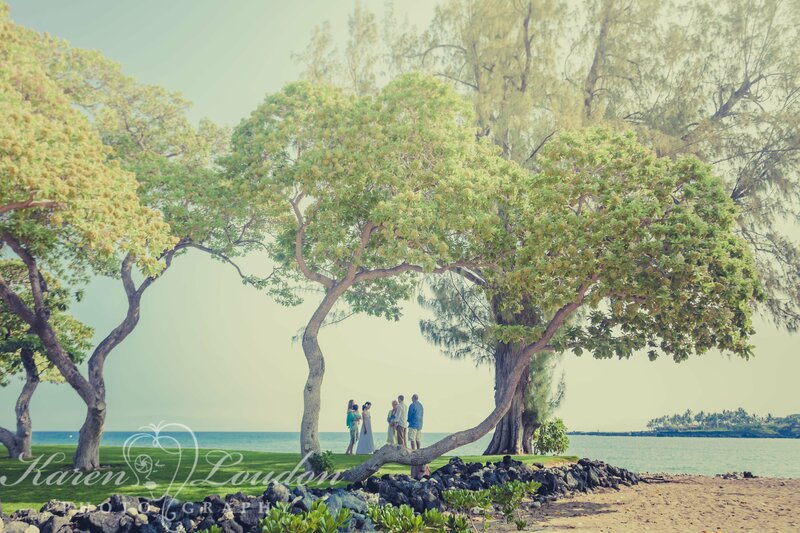 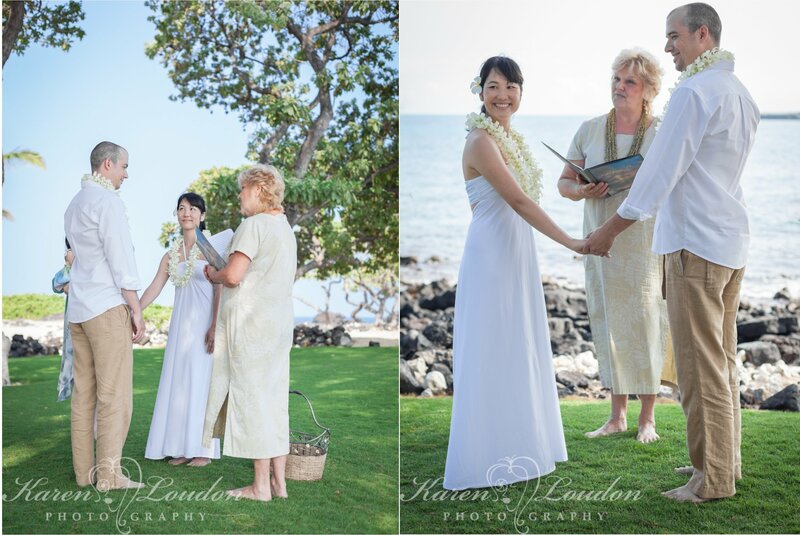 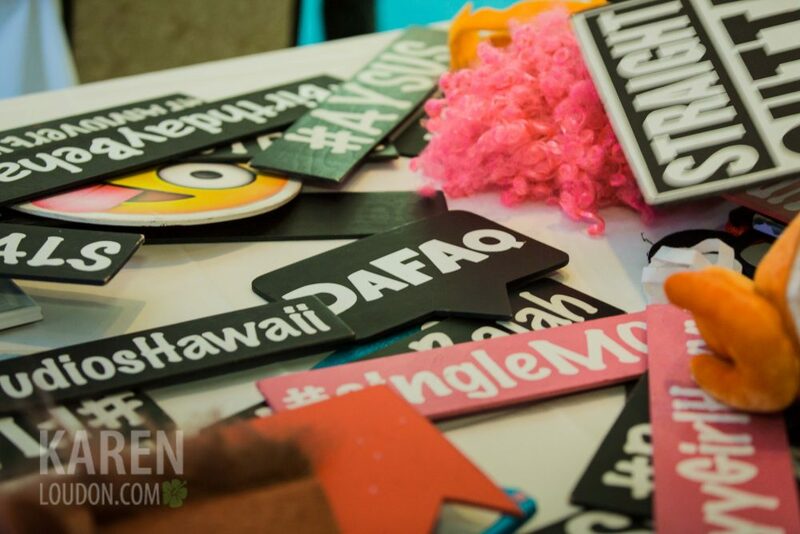 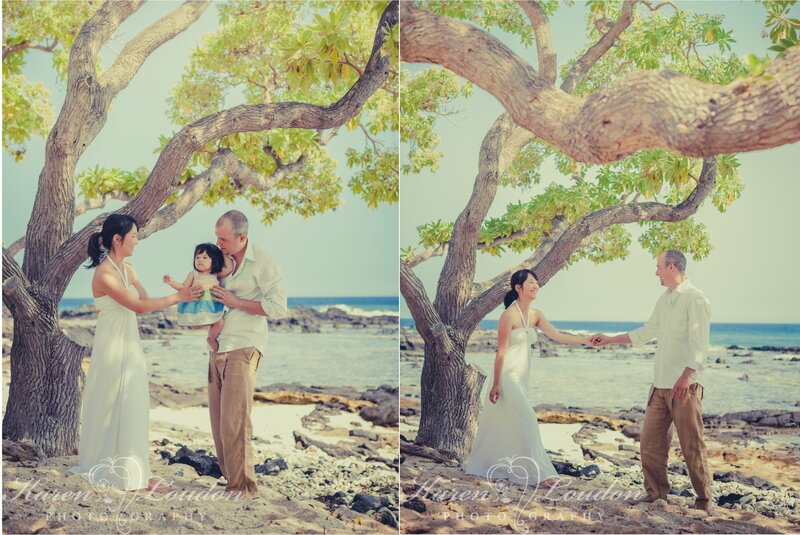 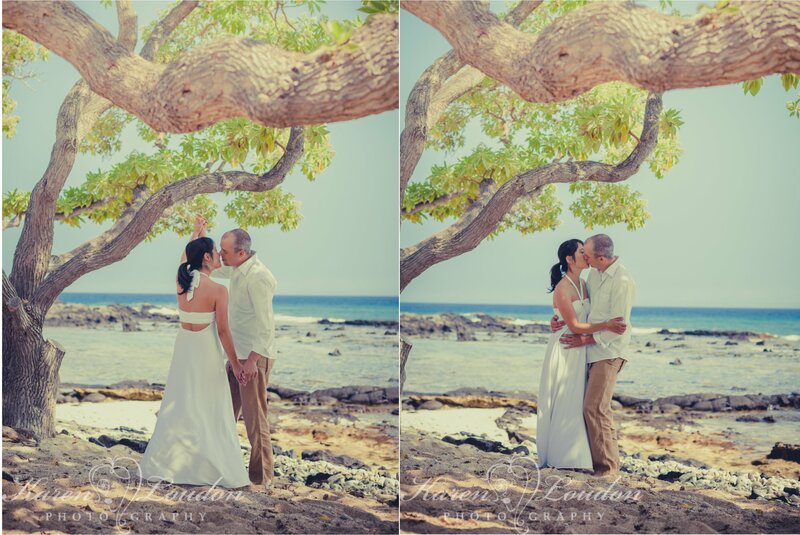 Steve and Mai traveled to the Big Island of Hawaii to make Kikaua Point the location for their special day! 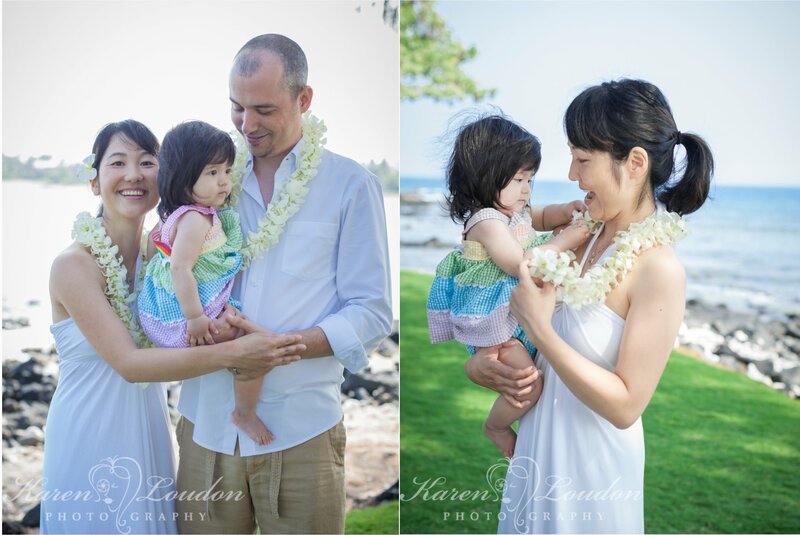 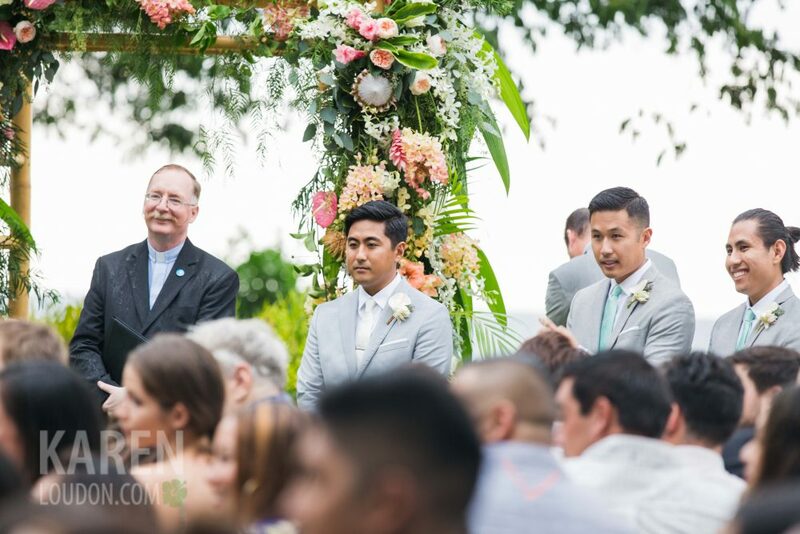 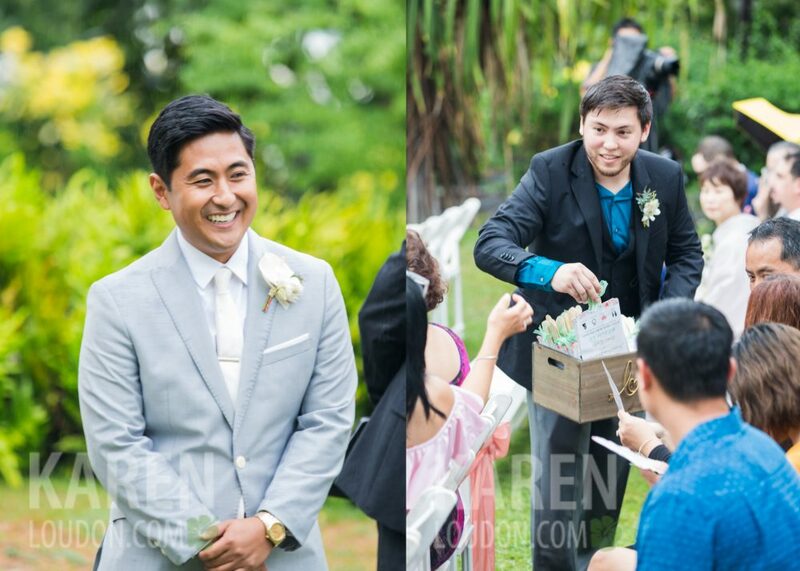 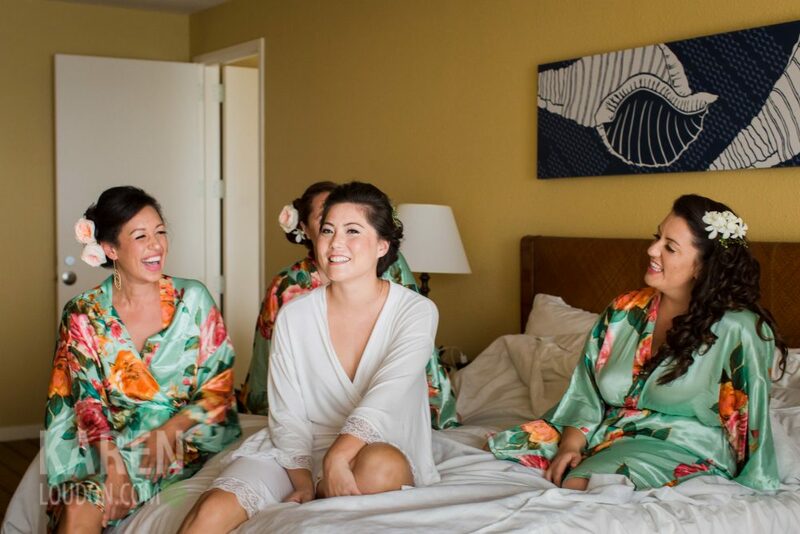 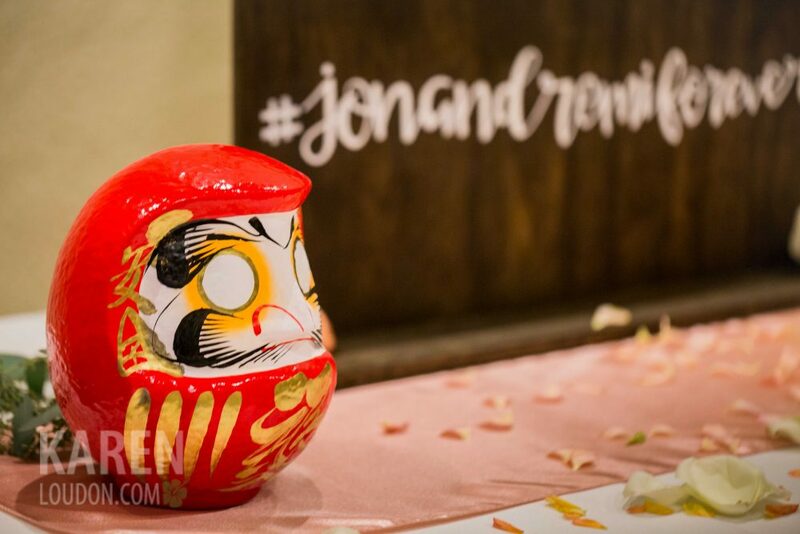 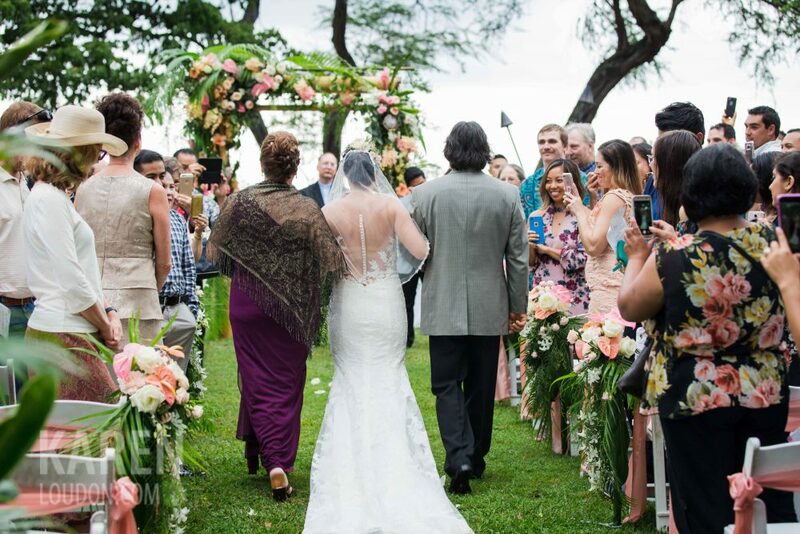 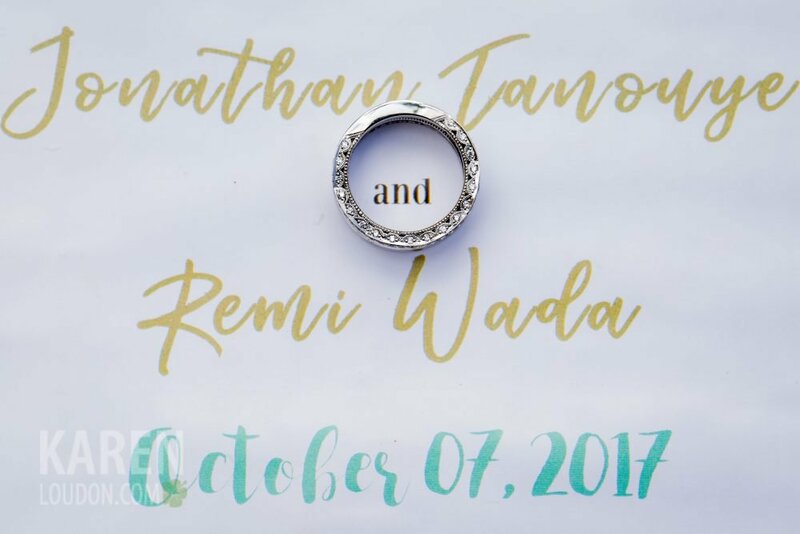 It was a picture perfect morning for their small, intimate ceremony including just Steve and Mai’s little girl, Kohana, and two of their closest friends. 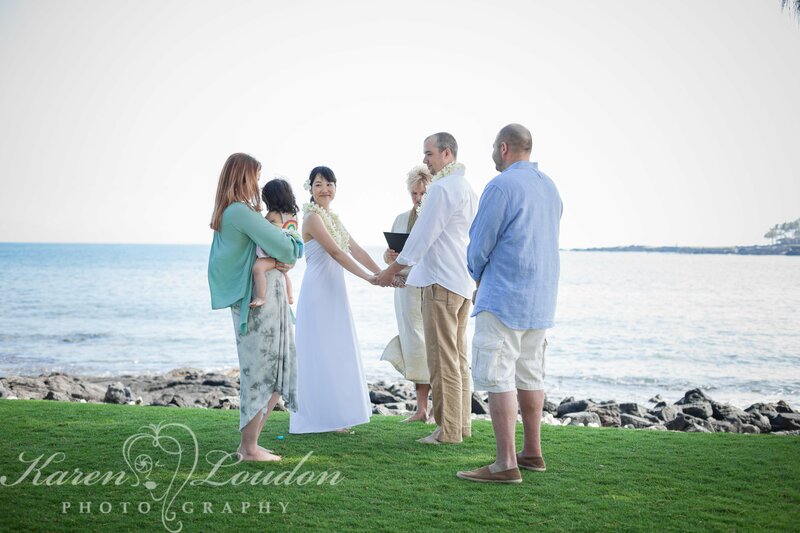 The ceremony was officiated by Lona Lyons of Romantic Beach Weddings. 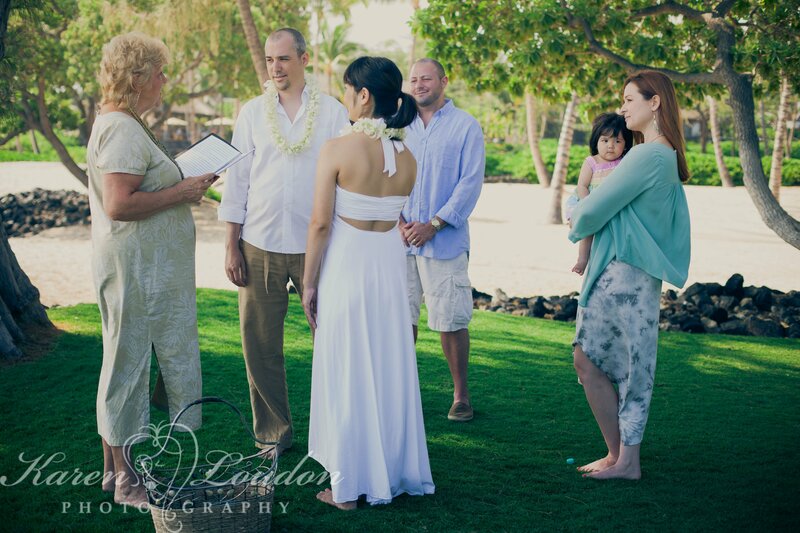 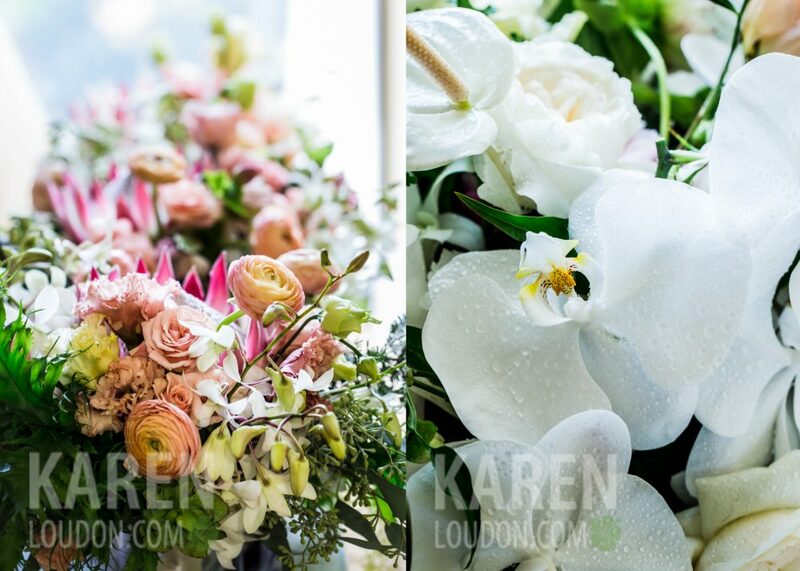 I have to make special mention of Kohana…..she was a complete angel during the ceremony and such fun to photograph! 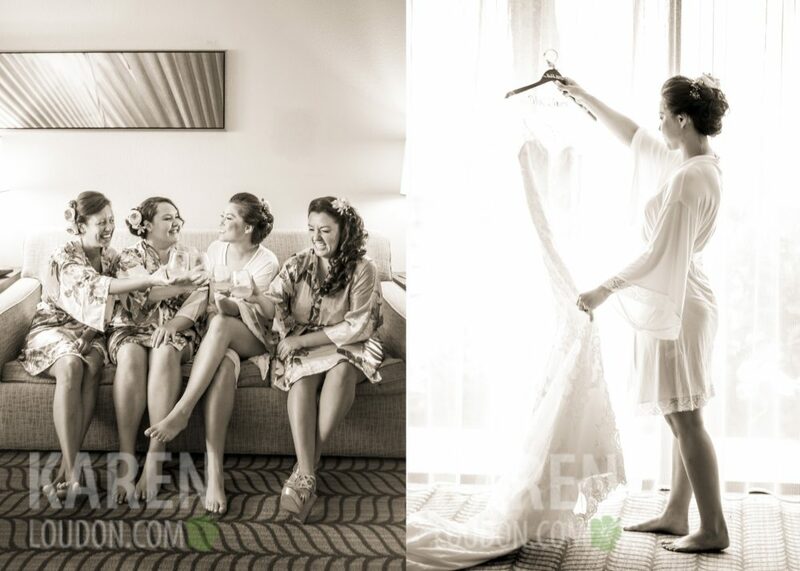 Some of my favorite pics of the day are of this beautiful trio just hanging out, laughing and having fun together. 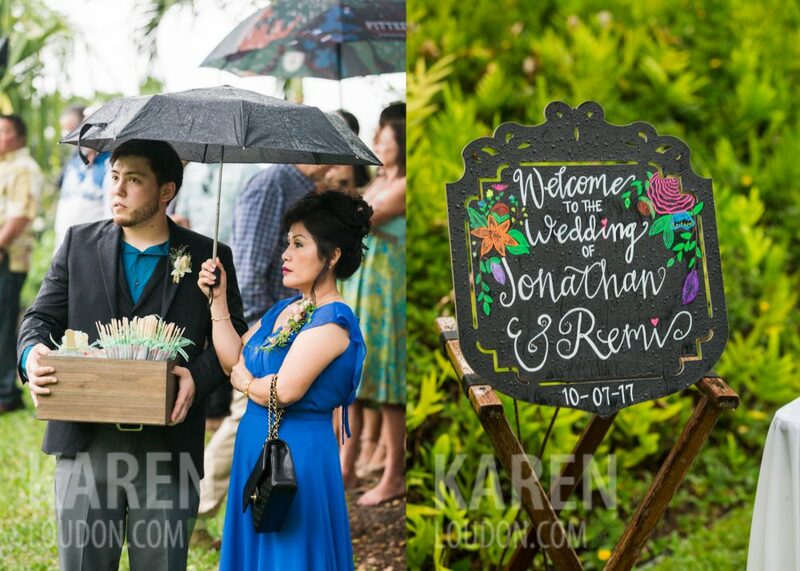 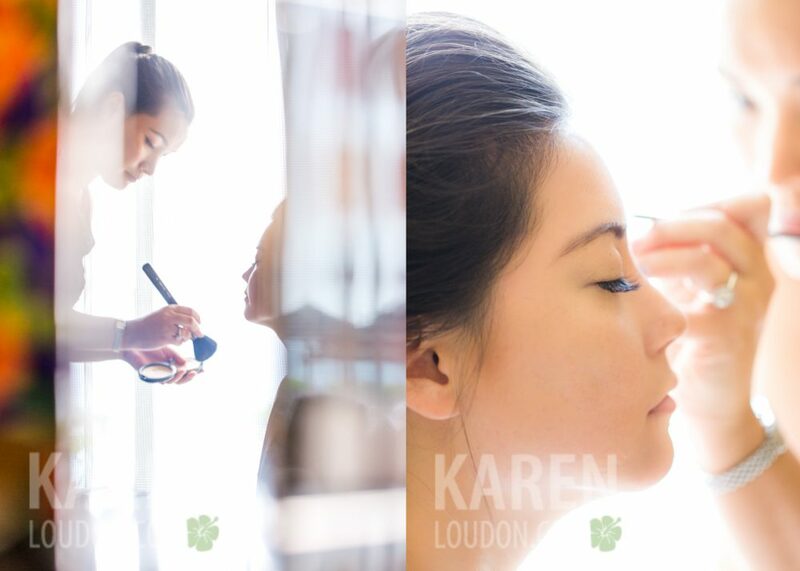 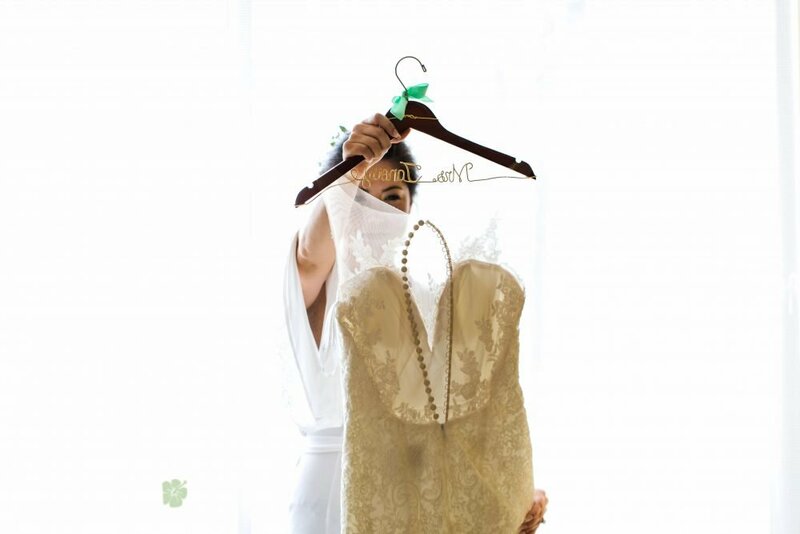 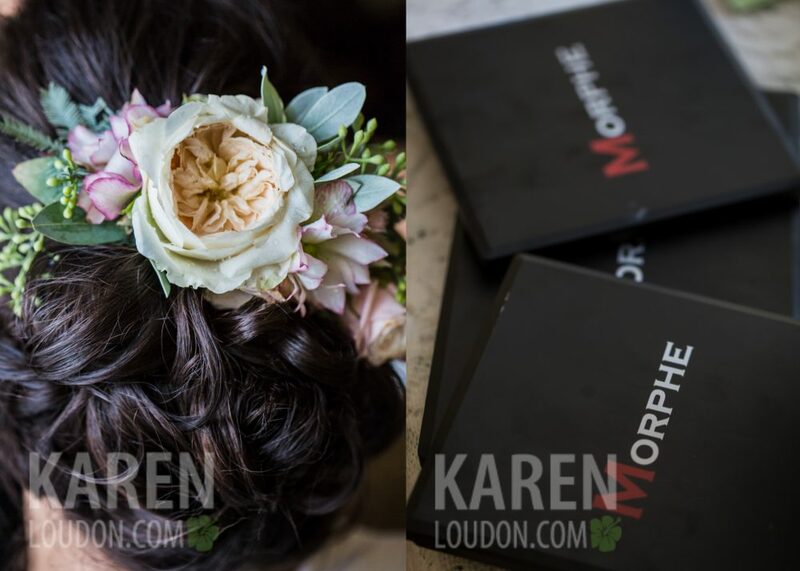 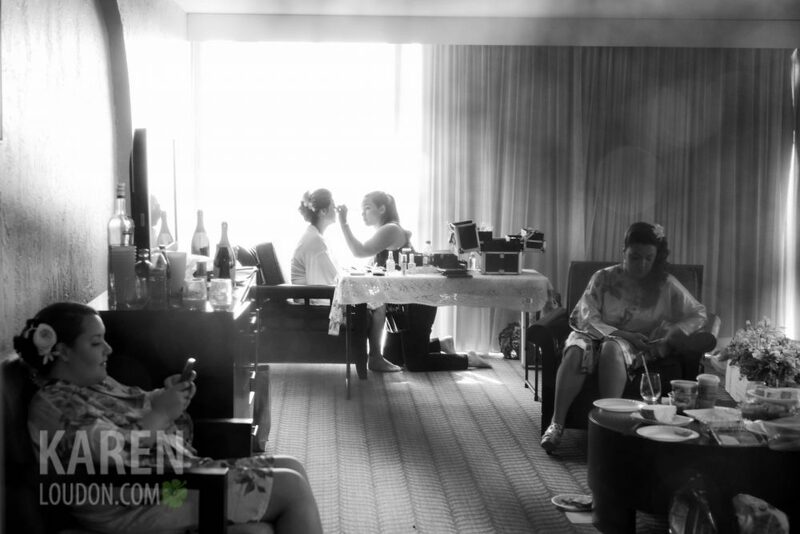 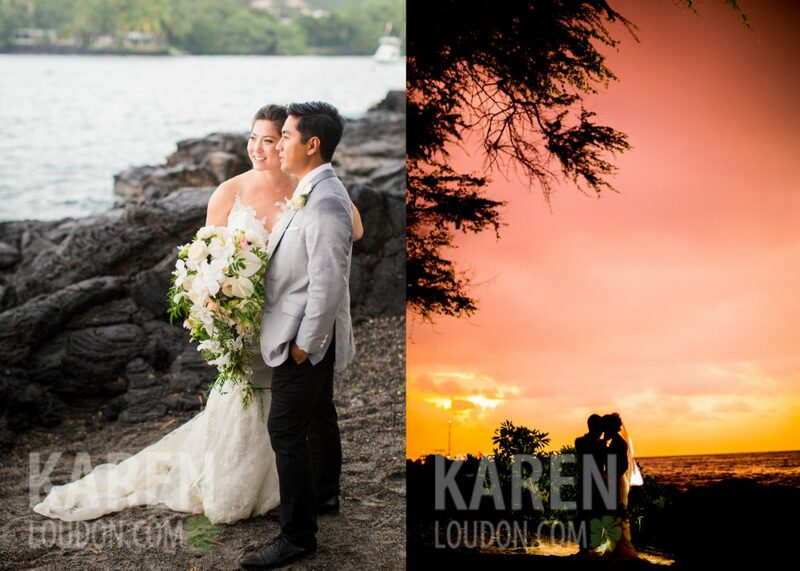 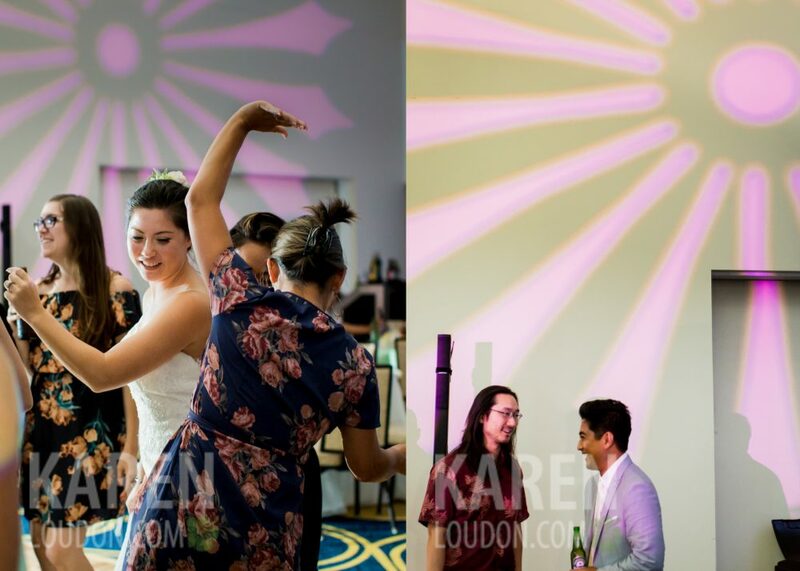 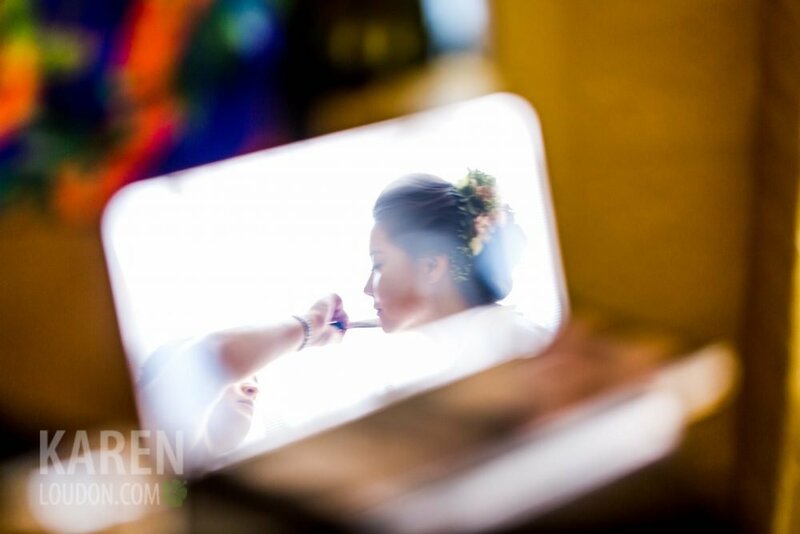 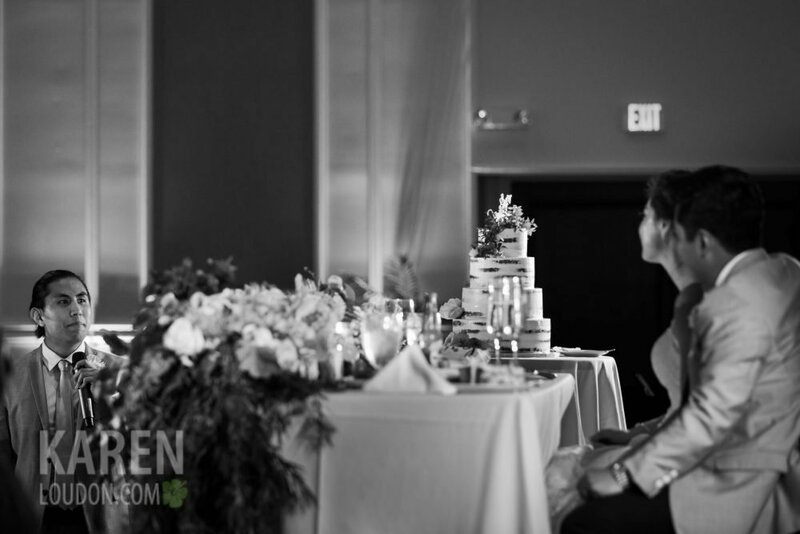 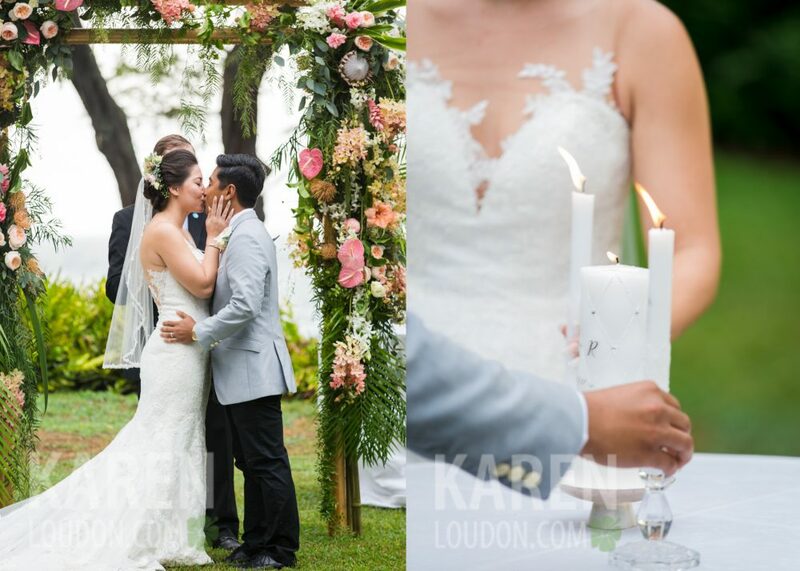 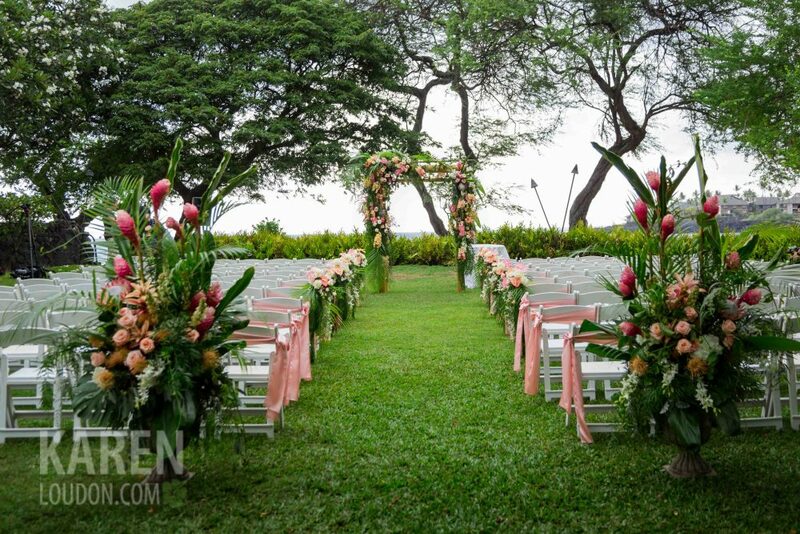 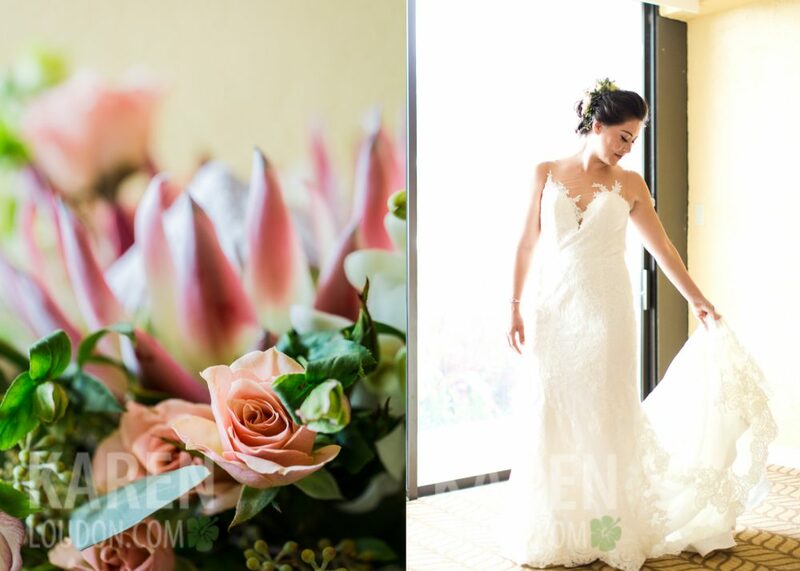 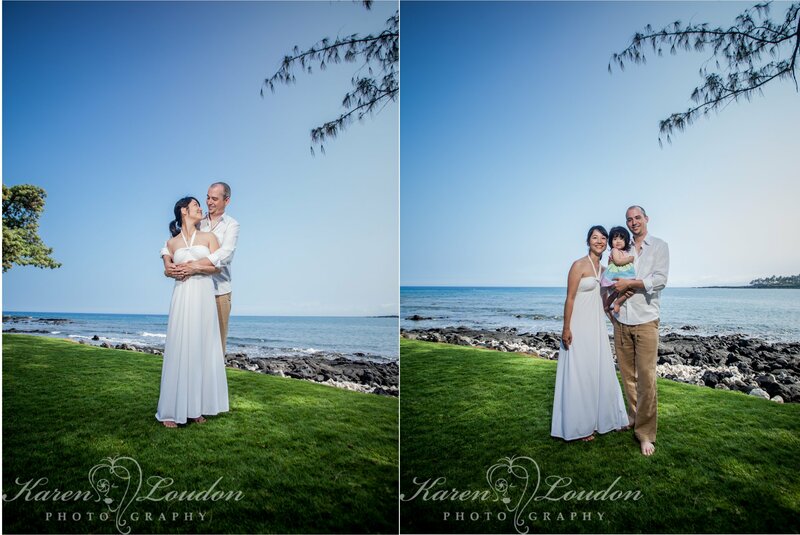 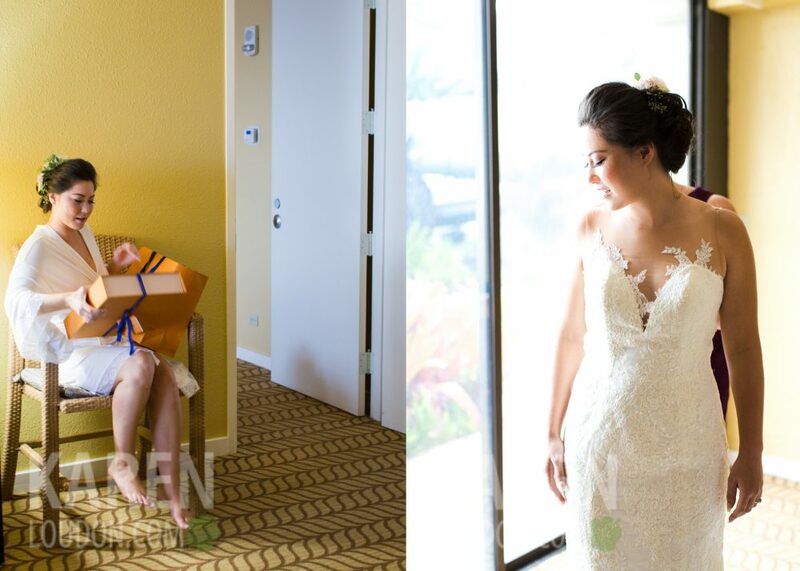 Thanks again for allowing me to part of your stunning Kikaua point wedding!